Case reports and case series describe the experience of people who have a specific disease or condition. These studies can be useful for raising awareness of new diseases and can generate hypotheses regarding possible causes. 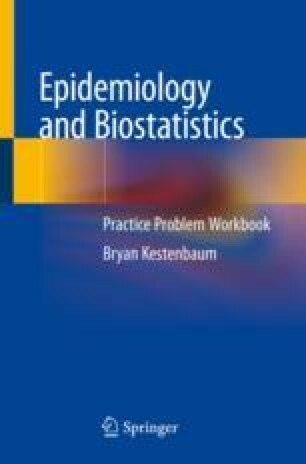 However, case reports and case series have inherent limitations that hinder inference of causal relationships: lack of a suitable denominator to calculate incidence, absence of comparison groups, small sample size, and ambiguous external validity.